Quogue is an incorporated village in Southampton, at the Southeastern end of Long Island New York. It is located on the beginning of the South Fork in an area just east of the popular “Hamptons“. As of 2010 census, there were 967 people residing in the area. The median income for a household in the village was $66,102 (it was $72,083 in 2000). Males had a median income of $60,875 and $45,523 for females. Compared to the rest of the country, Quogue’s cost of living is 169.26% higher than the U.S. average. The latitude of Quogue is 40.823N. The longitude is -72.61W. It is in the Eastern Standard time zone. Elevation is 16 feet. 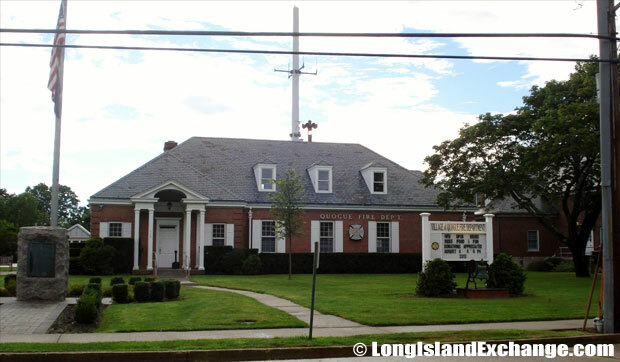 Quogue Community Hall, 125 Jessup Avenue, Quogue. 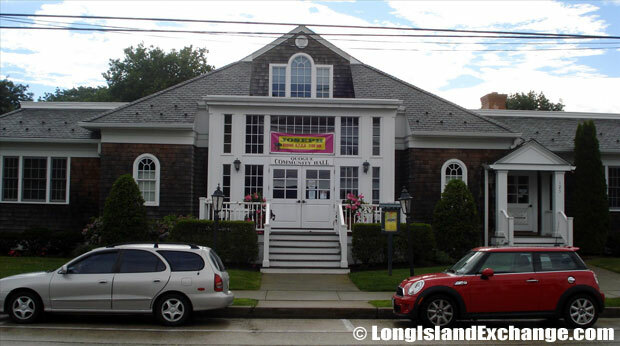 Thanks to the generosity of the Village of Quogue, Hampton Theatre Company presents plays from September through June at the historic Community Hall. 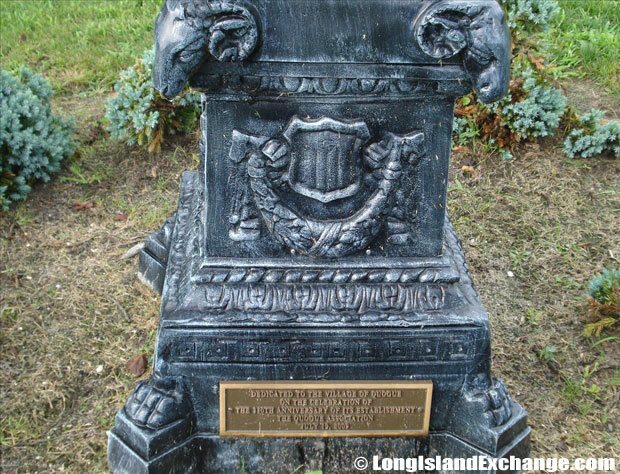 The Native Indian name of Quaguanantuck was shortened and changed to Quogue soon after the lands that form the town of today, changed hands and became European settler territory. 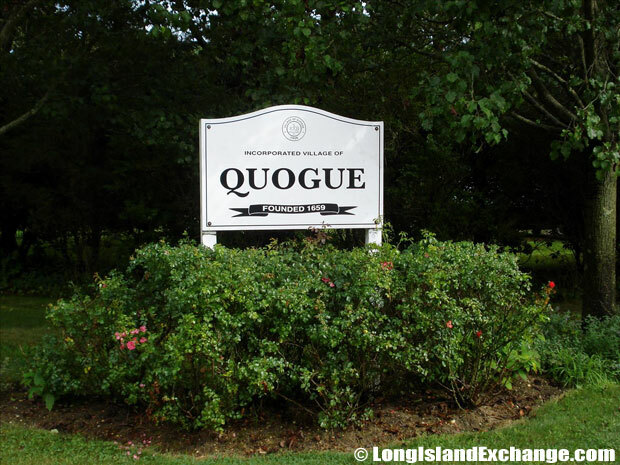 A sign welcomes visitors and residents to Quogue, a shortened version of the Indian name Quanqanantuck, purchased from Wiandance Sachem of Paumanacke in the year 1659. 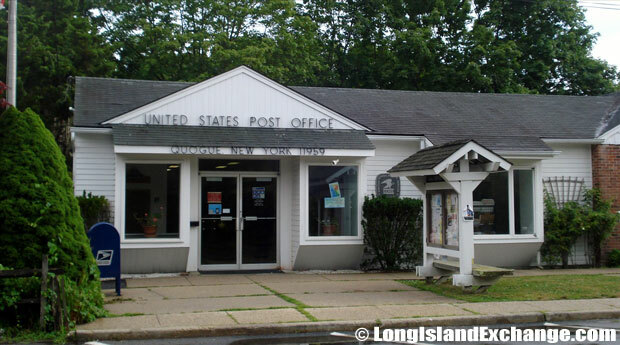 United States Post Office Quogue. Civilization never looked back in this town that upholds sturdy values and the charm of colonized estates. The hamlet name derives from an Indian term diversely translated as “cove” or “trembling river”. 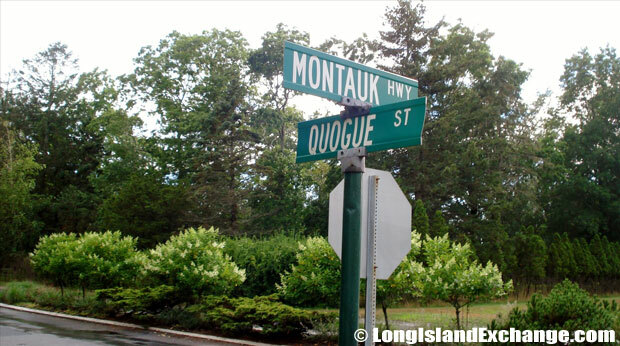 Quogue Street and Montauk Highway. 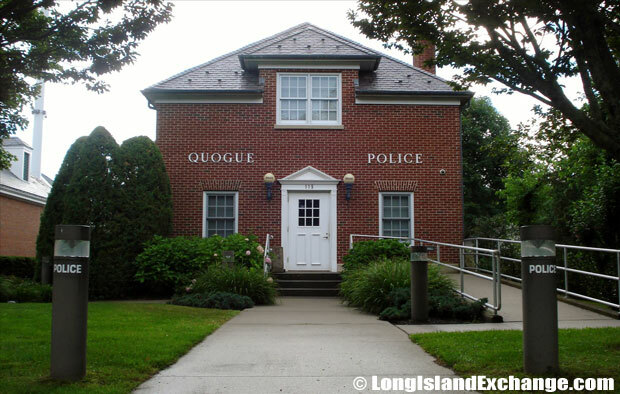 Quogue Village Police Department, 115 Jessup Avenue Quogue, New York 11959. Quogue is an ideal place for those who want a quiet lifestyle surrounded by nature. It is also a great playground for kids because of its lovely green-natured environment. There are many business establishments here and few of them are stores including a superb gourmet deli and antique shop that is considered the community’s main street. 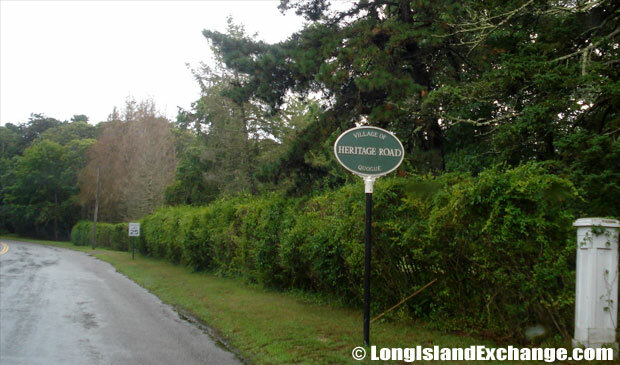 Quogue Heritage Road, a tree street offers a picturesque stroll through history. 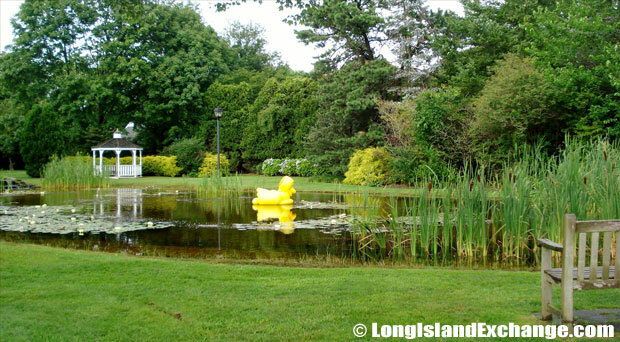 Quogue is known for having one of the best attractions in the entire county. The famous Old Schoolhouse Museum is an example that the residents in this town are really proud of. It is only open during the summer months. The town also offers the Quogue Wildlife Refuge which includes the Charles Bank Belt Nature Center and the Distressed Wildlife Complex. There are also plenty of beautiful historic homes, churches, beaches, bed and breakfasts, restaurants, schools, and a renovated library which was built in 1897. The Quogue Fire Department, volunteer organization covering all fire and medical emergencies in the Quogue Fire District. Looking out to the gazebo near the Quogue Pond on Jessup Avenue. The Quogue public schools spend $14,097 per student. The average school expenditure in the U.S. is $6,058. There are about 12 students per teacher in Quogue. During vacation, make some time for yourself to relax and feel the extraordinary heat of the sun on Quogue’s lovely ocean beach with good facilities and lifeguards and a great place for those who want to tan. 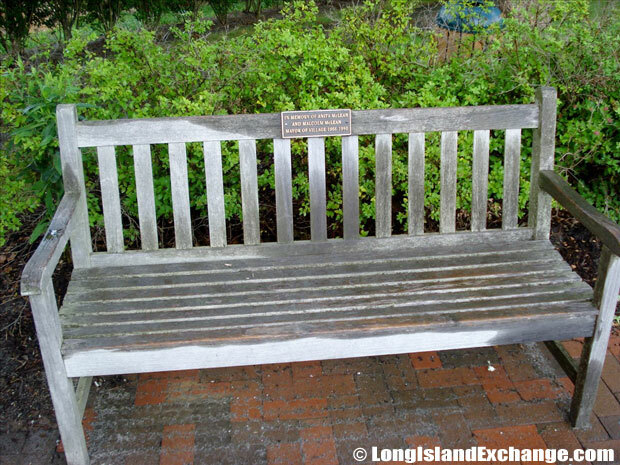 Dedication to the Village of Quogue. 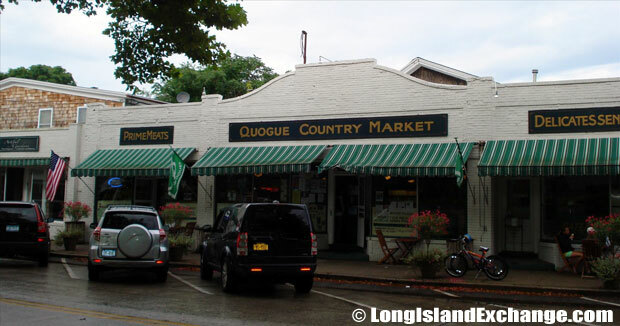 Quogue Country Market, a quaint village market on the East End where patrons enjoy sandwiches, jumbo cookies, cream iced coffee and more. Planning to stay in Quogue would be a perfect idea with many affordable rates on vacation cabins, holiday homes, condos and other vacation rentals to choose from. Quogue is simply amazing and a perfect place to live, work, and vacation.